Just before his death, Claude Monet wrote: “I’m still sorry to have been the cause of the name given to this group, most of whom were not in the least bit impressionistic”. Starting with this paradox – an ensemble that saw itself as a coherent group, while affirming artistic individuality as the ultimate goal – the author, Nathalia Brodskaïa, explores the contradictions of late nineteenth–century art. Was it not Manet who evoked the definitive formula: “I paint what I see and not what others want to see” ? There would be a long way to go before the world recognised the difference between traditional, academic art and the birth of modern, non-figurative painting. 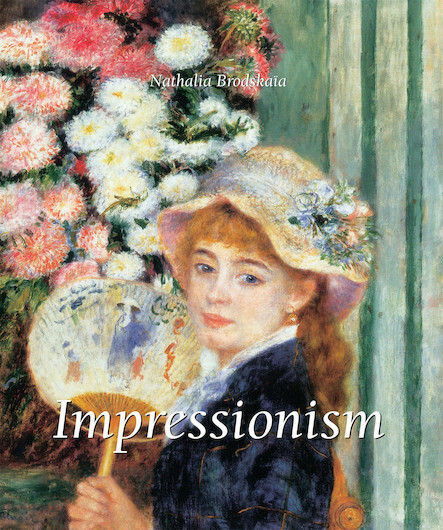 After analysing the essential elements of the Impressionist movement, Nathalia Brodskaïa pursues, across the œuvre of each of the main players, the search for “that conviction they had, of justice in their principles and value in their art”. From this assertion of difference, modern painting was born.